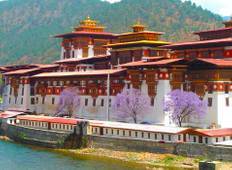 "We, a family of four, really had a wonderful time in Bhutan. Our guide and driver..."
"We were absolutely delighted to have tour with this company. From the time when we..."
"Excellent tour leader in a wonderful country, overall outstanding"
"We had 2 guides on the tour and they were both fantastic." 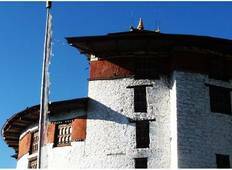 "We finished Druk path trek with culture tour in Bhutan. Our guide, porters and driver..."